ig Wild stopped by Concord Music Hall for the Superdream Tour, promoting their debut album of the same name. The tour features Robotaki and Mild Minds as openers, all three acts are members of ODESZA’s Foreign Family Collective record label. Mild Minds kicked things off on the right foot, setting the tone for the evening with an energized but laid-back set featuring tracks from their debut EP SWIM. Although Mild Minds solo career launched last year their clean production and smooth synthesized vocals demonstrated Mild Minds’ professionalism and past experience with other projects. Robotaki returned to Chicago in good form after headlining a show at Chop Shop in October. 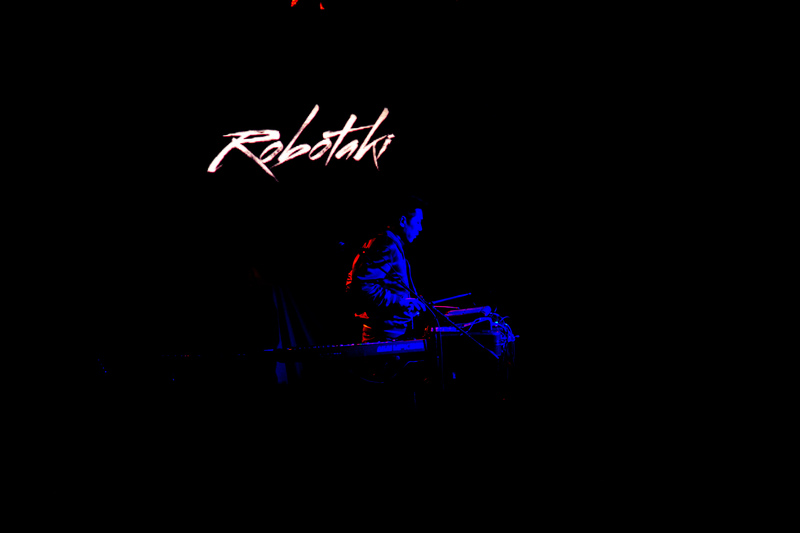 Robotaki played a dynamic set, deftly interspersing live guitar, drums, and keyboard throughout. 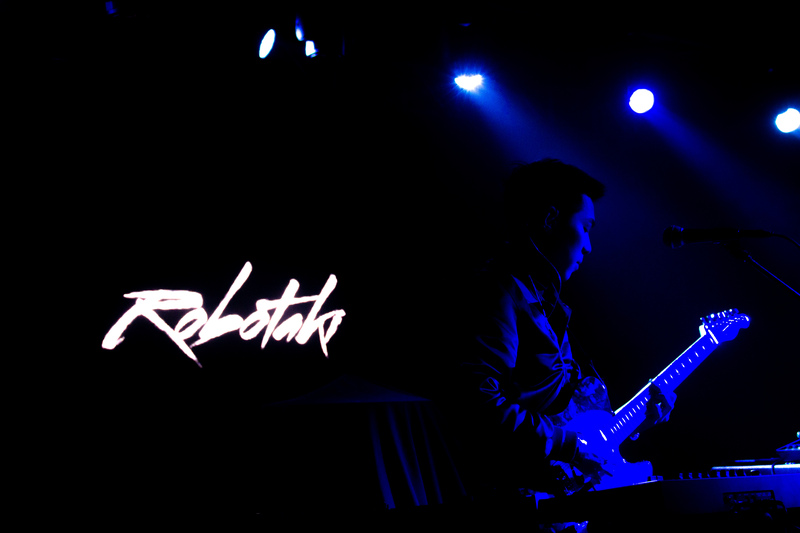 The versatile instrumentation highlighted the variety of influences in Robotaki’s discography. Big Wild closed out the night with gusto, drawing energy from a crowd that sang along nonstop and they offered an impressive performance in return: turning the visual component of the night up a notch, utilizing additional lights including a led board with psychedelic visuals, and employing supporting musicians and vocalists throughout the set. The whole set flowed cohesively even if each track seemed to feature a different arrangement of people and instruments on stage. The Superdream Tour is scheduled to hit the East Coast before venturing over to Europe for a leg. Finally, the tour concludes back in the United States with a number of shows slated as festival appearances.